Military AutoSource’s 2017 Happy Customers! At Military AutoSource nothing is more important to us than servicing the people who sacrifice everything for us and making their car buying experience the best is possibly can be. 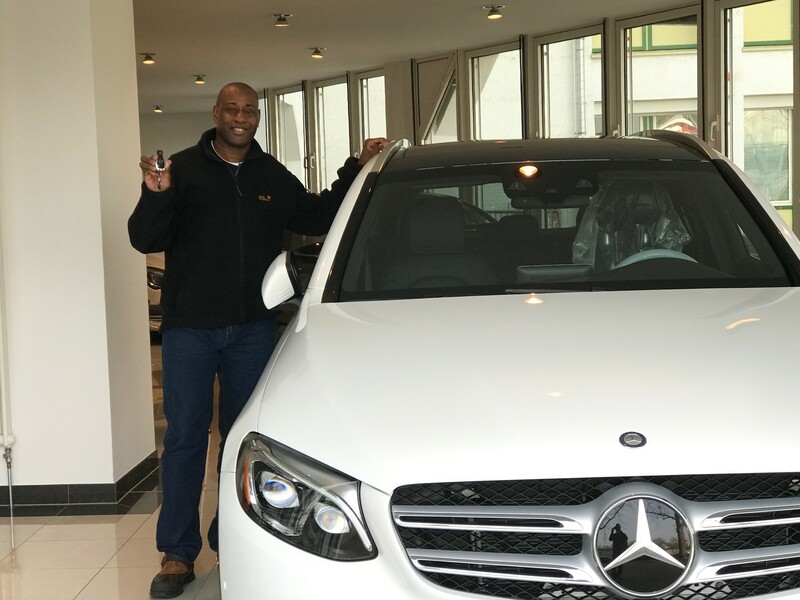 When selling to the men and women of the United States military, who are stationed overseas, it is imperative that we take the hassle away from their car buying experience and offer our assistance to those who already have enough on their plate. 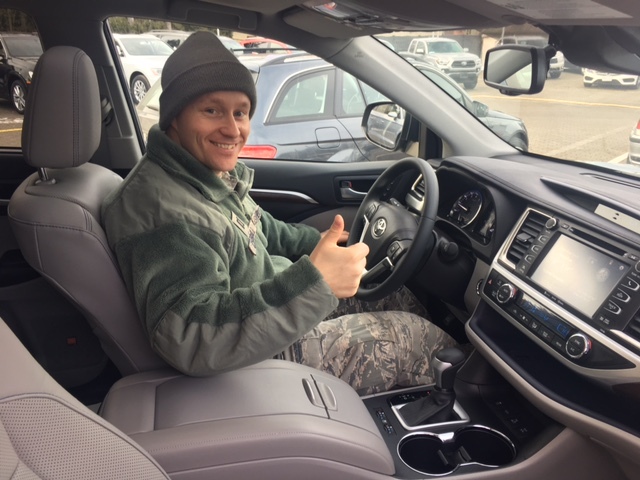 These are just some of the service members who took advantage of their exclusive military benefit and put their trust in our hands to get them in the vehicle that is just right for them. “Great service and amazing help! Highly recommend buying from MAS. 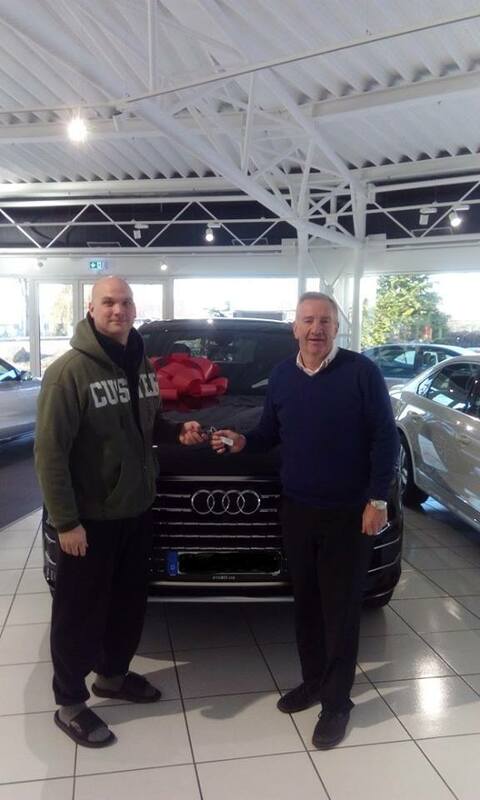 Be sure to speak with Kevin.” – Jonnathan P.
Request exclusive military pricing on an Audi of your own by clicking this link! “Thank you Thank you! Your Organization was a pleasure to work with. Mr.O’Rourke was most helpful and kept me informed every step of the way. 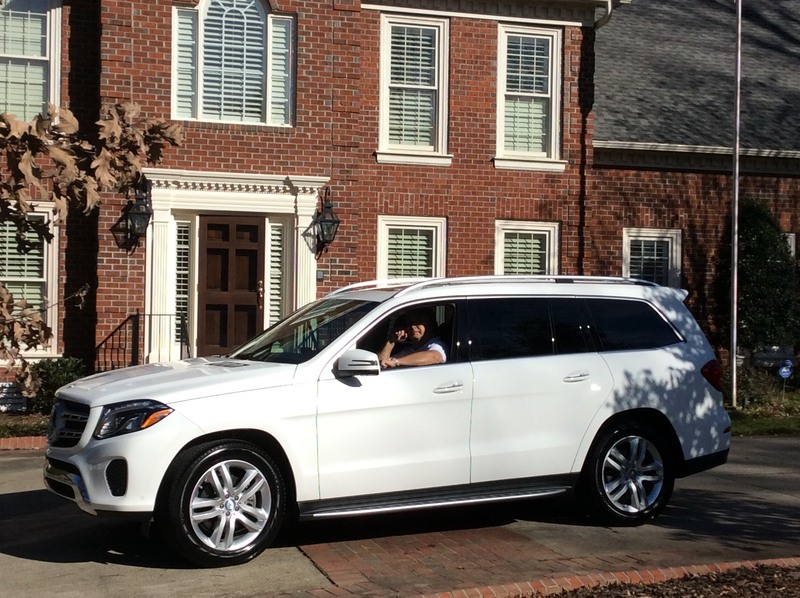 I am now a proud owner of a 2017 MB GLS 450.”- Austin E.
Request your exclusive military pricing on a Mercedes-Benz of your own by clicking this link! 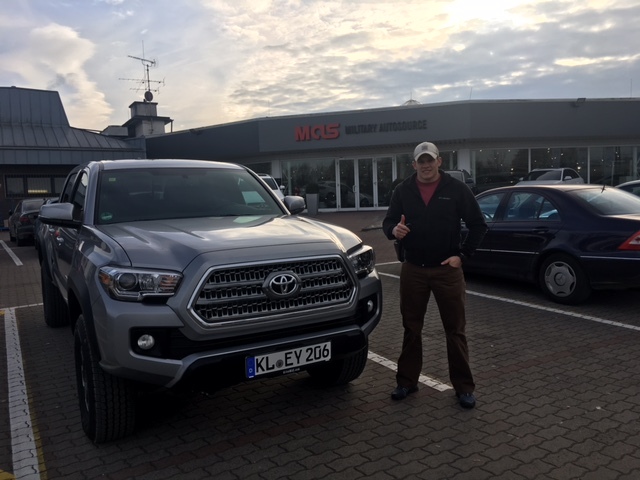 “I am a man of few words however it was a good experience!”-Bradley L.
Request your exclusive military pricing on a Toyota of your own by clicking this link! 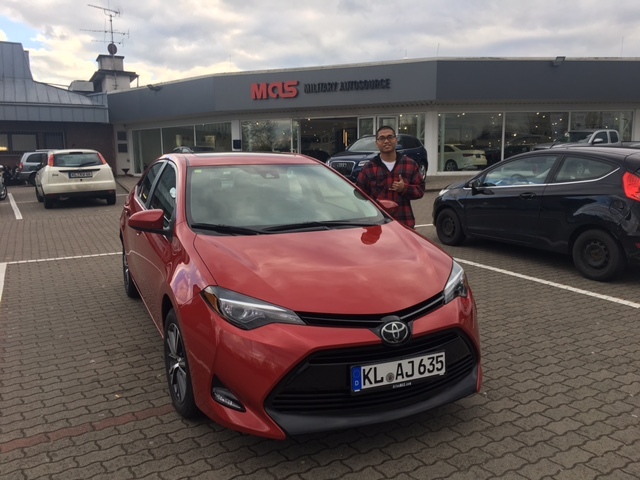 “Lot’s of paper work when buying a car in Germany which can be frustrating however, Nat and the team made sure the experience was easy as possible, thank you for that!”-Joshua C.
“Chloe, Aiden, and Perry were extremely professional and helpful during the process of purchasing my new vehicle. 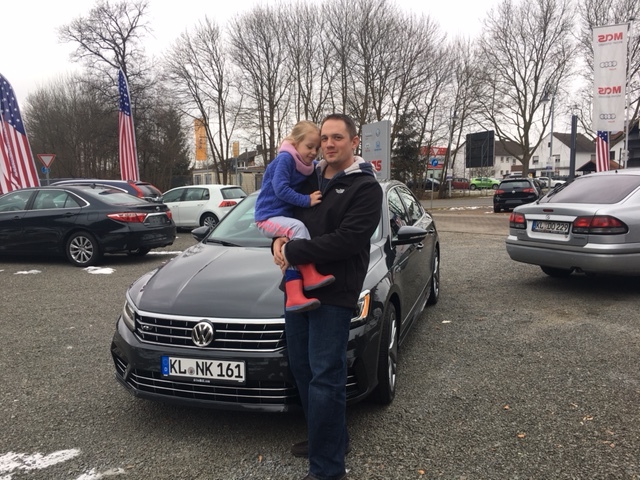 They made it a very pleasant experience and would recommend them to any friends, family, or colleagues who which to purchase a new vehicle through MAS”-Donald L.
Request exclusive military pricing on a Volkswagen of your own by clicking this link! “The buying process was a great experience. we got the royal treatment from our initial inquiries to our test drive. They took us through the vehicle purchase step by step with the United States Army Europe standards. We Definitely recommend Asher and his team!”-Terrence J. “Thank you very much for the help Leila!”-Ronald I. Military AutoSource offers service members more choice, with hundreds of vehicles to choose from in stock, and the option to build your own. Select your car, truck, SUV, or motorcycle and order using your exclusive overseas military discounts and rebates. Take delivery of your vehicle at your overseas duty station, or have it delivered stateside when you return.